Clients come to us with a problem; we offer a solution through effective copywriting and content creation. This is what happens in between those stages. Falling short of your sales targets? Website failing to inspire trust? No time to produce effective content? 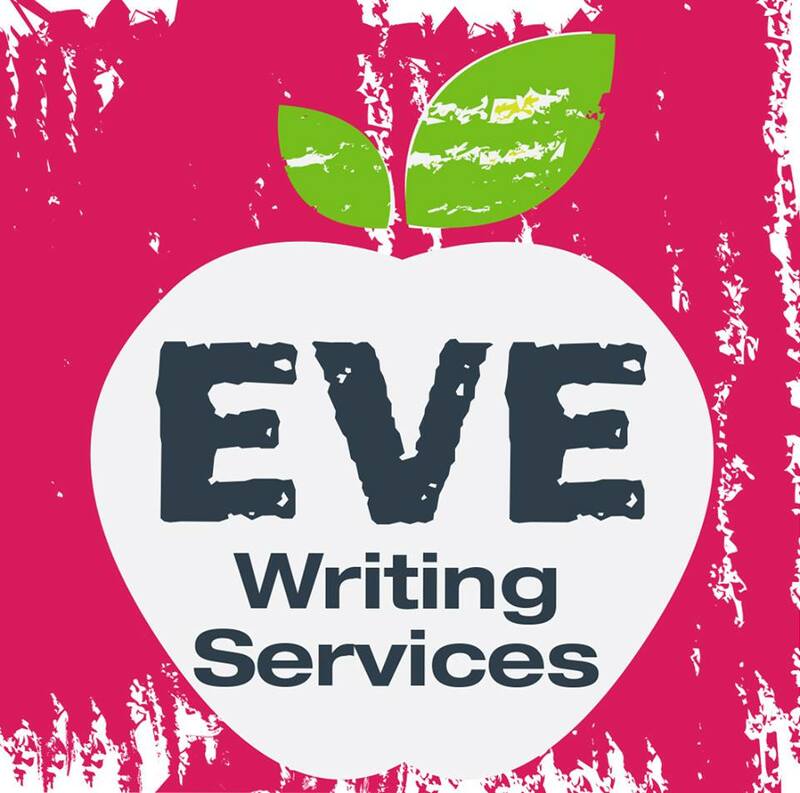 Whatever challenges you’re up against, the pro copywriters at EVE Writing Services are here to help. We’ll schedule a call with you to talk through your requirements. If we can help you, we will; if we can’t, we’ll tell you there and then – often, we’ll be able to refer you to a suitable professional in our network. To learn more about the problems you’re facing, our copywriters will perform an audit of all available material, including your online presence, written communications and social media. This helps us get to know your brand, your audience and identify any issues affecting your performance. 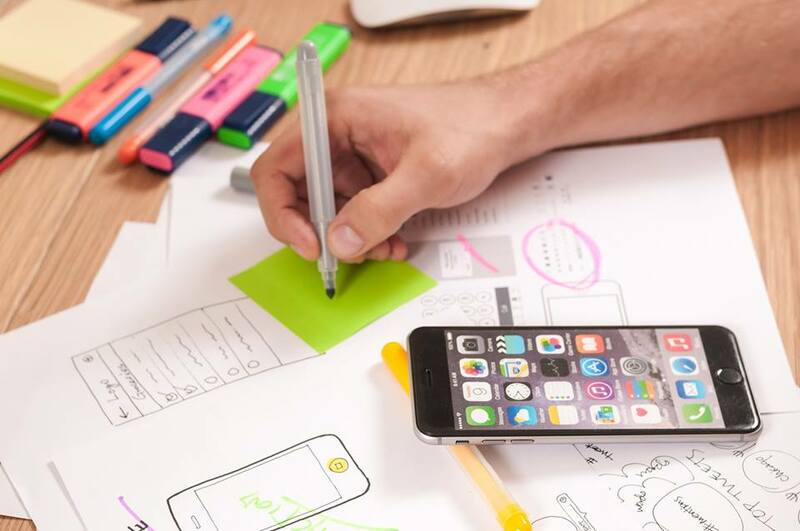 The results of the audit form the basis for the solutions we will offer you, which may include new brand concepts, a content strategy, website copywriting, regular blogging and more. If website development, design or graphics are suggested, we can also provide these services via our contractors. Once we’ve agreed how to proceed and set out an approximate timeframe for your copywriting or content marketing project, we’ll put the plan into practice. During this process our copywriters will check in regularly to make sure you’re up to date on progress. You’ll have a free round of edits to suggest any changes to the copy or content produced before the project is complete.